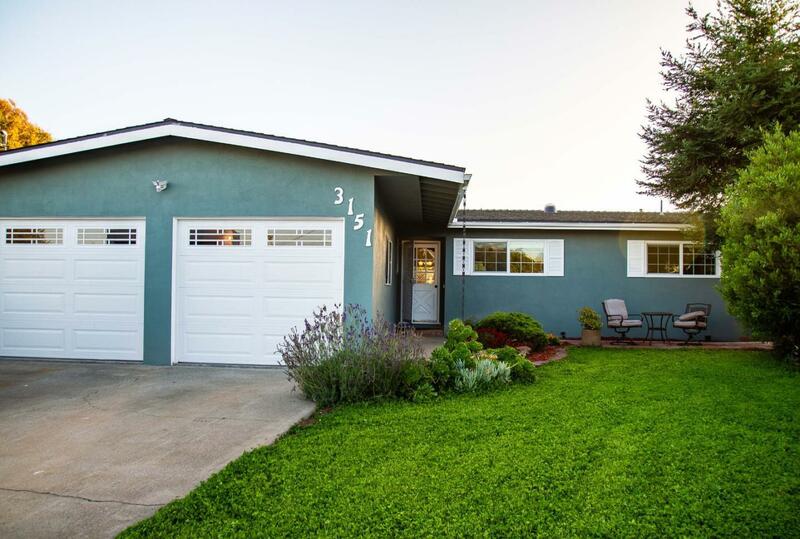 Beautifully remodeled three bedroom, two bathroom home in the heart of Marina. You will be amazed the second you walk in the door and marvel at the new kitchen quipped with custom cabinets and quartz countertops. Bamboo hardwood floors throughout. This home looks like new inside but with no Mello-Roos or HOA.